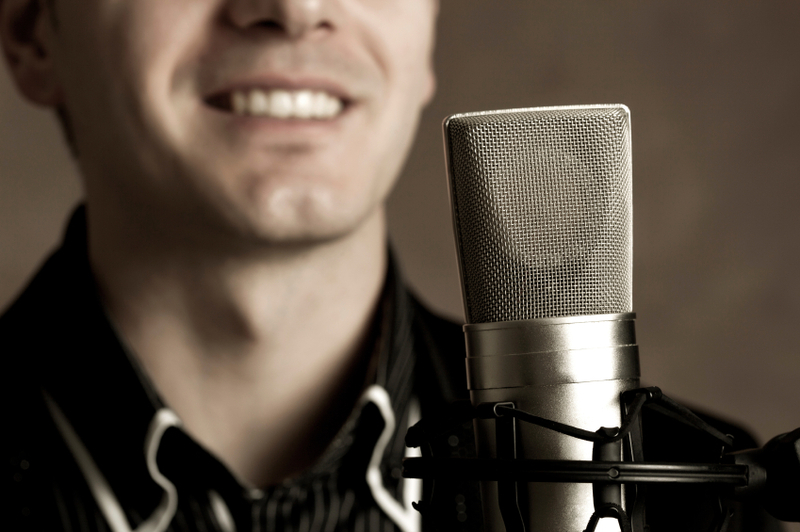 Advertisers take note: If you want women to remember the brand or product featured in your TV or radio ad use a male voice-over with a deep voice. A recent study by academics at the University of Aberdeen has found that memory in women is highly sensitive to male voice pitch. The researchers conducted two experiments. In the first experiment, women participants were shown an image of an object while listening to the name of the object spoken either by a high or low pitch male or female voice. They were then shown two similar but not identical versions of the object and asked to identify the one they had seen earlier. The women were also asked which voice they preferred. In the second experiment, as well as manipulated voices, the researchers used real male and female voices to test how a new group of female participants rated the voices and how they scored on object memory. In both cases, the researchers found that women had a strong preference for the deeper male voices and also remembered objects more accurately when they had been introduced by deep male voices. In an increasingly cluttered and fragmented media environment any tool to enhance advertising cut through and recall should be considered. It would be great to see the results of study comparing the impact on recall and purchase intention of two versions of the same ad; one with a male and one with a female voice over. This study begs another question. Do male consumers react differently to male and female voices?Should Gillette for instance being using female voice overs? In this excellent TED talk behavioural economist Dan Ariely shares research findings which demonstrate we’re not as rational as we think when we make decisions. Our review of Dan Ariely’s latest book The Upside of Irrationality:The Unexpected Benefits of Defying Logic at Work and at Home is coming shortly. 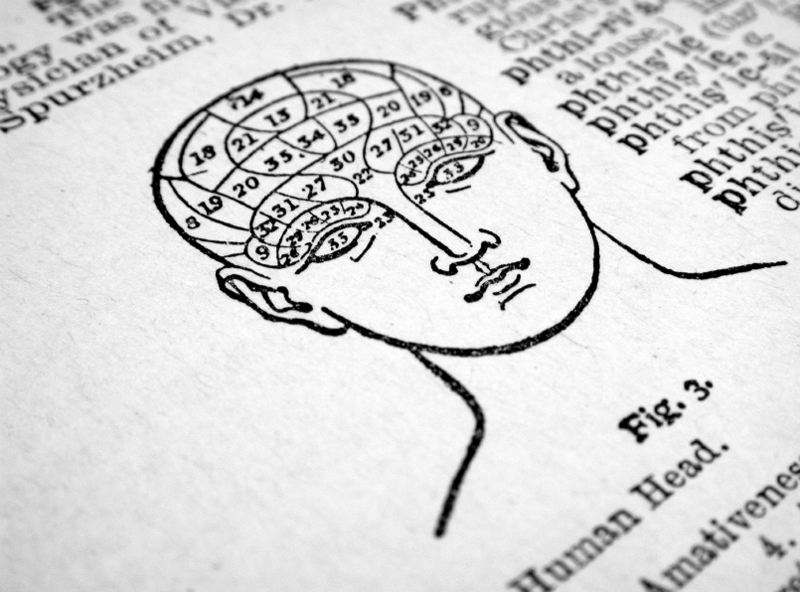 Neuromarketing as a discipline has been on the receiving end of some bad press recently. The media has had a field day with stories about how brands plan to use neuromarketing techniques to manipulate consumers into buying products and services they do not necessarily need or want. To be fair this largely reflects the message neuromarkting ‘experts’ have been communicating to existing and potential clients. The essence of the message being that adopting neuromarketing techniques will make brand advertising and the selling process more effective. This has generated something of a backlash from certain segments of the academic and scientific community who have questioned the credibility of the discipline and some of its loudest advocates. What has been seemingly overlooked in all this noise is the very real benefits that neuromarketing techniques applied effectively and ethically offers consumers. Products and services designed with consumers’ neuro needs in mind will be by default better. Neuro developed product and brands will more recognisable, easier to use and deliver higher levels of satisfaction. None of these are negative attributes and nor should the be perceived as such. It is clear that we are merely scratching the surface of the benefits neuromarketing can bring. As the discipline matures it is essential that neuromarketing practitioners continue to boldly highlight the benefits to consumers as well as brands. Neuroscience and behavioural economics both emphasise the brain’s sophisticated capacity to make efficient decisions using very fast, subconscious processes. The challenge this presents for FMCG brand managers and marketeers is to develop communications that support easy, intuitive decision-making. One aspect of this is to deliver a truly coherent proposition embodied in the product itself, its packaging and other forms of communication. Designing effective packaging for existing brands must therefore begin with a deep understanding of how the brand is conceptualised in the minds of consumers. This insight enables the subsequent design to reflect, trigger and reinforce the same neural associations, or to strategically build on positive associations when the objective is to reposition the brand. Failure to recognise or respect these associations can have severe consequences for a brand as demonstrated by the disastrous packaging re-design of Tropicana in 2009. The Tropicana redesign violated many of the subconscious brand associations consumers had come to rely upon. The new design abandoned the distinctive typographical style of the Tropicana brand mark as well as the iconic ‘straw in orange’ imagery which had become established cues for the quality and freshness of the product. 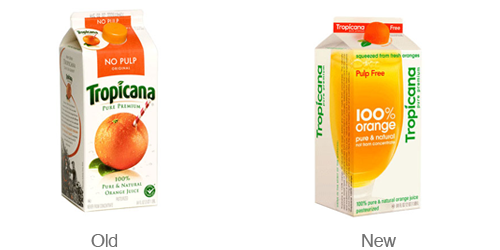 Tropicana saw sales plummet in the aftermath of the pack redesign and the brand reverted to a more classical pack design soon after. Mirror neurons – the neurons that trigger the same responses in the brain whether we do something ourselves or whether we simply observe someone else doing the same task are a crucial mechanism for learning. Recent research has suggested that mirror neurons may form the foundation of our social behaviour, our ability to imitate, acquire language and even empathy and understanding. Mirror neurons also play a significant role in building brand empathy and influencing decisions about what products and brands we purchase. Observing someone else eating an ice-cream will trigger the same reaction in the brain as if you had one in your own hand. This neurological response generates a desire for ice-cream that can only be satisfied by buying a real one to put in your own hand. This effect happens to all of us several times a day – and is one of the catalysts for copycat behaviour, which can in turn drive a sudden rise in demand for a product or brand. Television and print advertising (as the Häagen-Dazs ad above amply demonstrates) have been fairly effective at triggering mirror neurons by visualising other people enjoying everything from fast cars to hamburgers. Packaging on the other hand does not seem to have done such a good job. Three-quarters of all purchase decisions are made at the shelf and yet few FMCG packaging designs appear calculated to trigger a mirror neuron response. There is a clear opportunity for FMCG brand owners and designers to assess current packaging and consider options to more effectively prompt a mirror neuron response. It appears shoppers are more likely to experiment or try a new brand when shopping in the morning. Several studies have shown that there are higher levels of Dopamine in our bodies first thing in the morning. Dopamine has a number of important roles in the brain including controlling an individual’s reward/pleasure centres and motivation levels. In tests shoppers were more pre-disposed to purchase a different brand or product earlier in the day when these levels were higher compared to a similar shopping experience later in the day when levels were lower. For FMCG brand owners and retailers this would suggest that sampling and in-store activity for NPD may be better focused at certain times of day to complement or offset consumers’ likely physiological states. FMCG brand managers are well aware how hard it is to gain the attention of hurried shoppers as they rush through supermarket aisles. But why is it that some brands find it easier to get noticed on shelf? One factor is the visual impact a brand’s packaging delivers. Successful packaging often has strong visual differentiation. Gaining attention though is not always about shouting louder and being bigger, bolder and brighter than the competition. It may actually mean choosing to be understated in a category that tends to shout as a means of achieving distinctiveness. 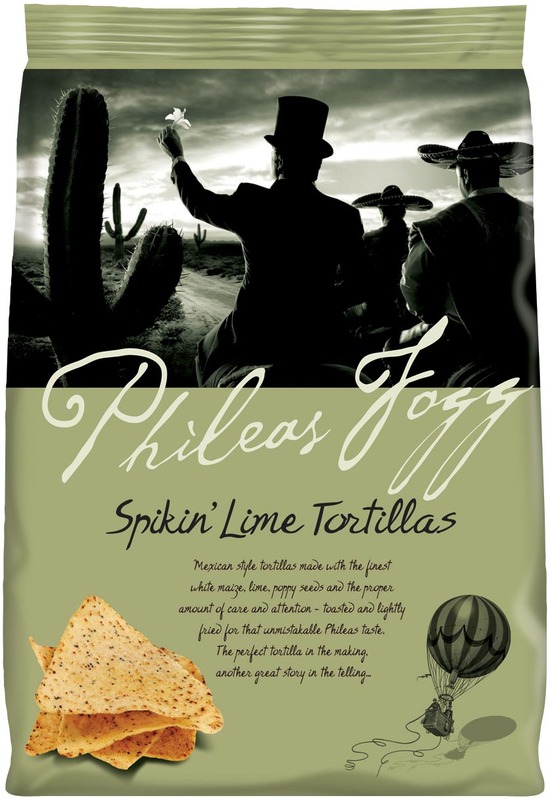 Premium snack brand Phileas Fogg achieved strong shelf stand-out by introducing a palette of colours unique to the category. Distinctiveness though is not sufficient on its own as the brain filters incoming information to influence the shopper’s perception of the relative stand-out of items on shelf. In effect there are two dynamics – a bottom-up and top-down effect in play. Bottom-up effects are those that are driven by the properties of the pack itself such as colour and shape. Bottom-up effects draw the eye to a pack because of its distinctiveness in relation to those around it. The shopper’s attention is involuntary, a physiological reaction to something that stands out. In parallel cognitive processes steer shoppers’ attention by assessing the relative salience of the products on shelf. These top-down effects are controlled by cognitive factors such as knowledge, expectation and current goals. They are important as they selectively enhance the visual features the brain presumes to be relevant while suppressing those that are not. For example, in a search for ketchup, the colour red will be enhanced and candidate brands with this colour will be perceived more prominently. The challenge for brands and designers is to understand consumers’ knowledge, learned expectations and behavioural goals with respect to particular categories and incorporate those insights into packaging design. Numerous studies have concluded that offering shoppers too many options risks overwhelming their cognitive ability to make a choice. The result is a form of decision paralysis. In this scenario many consumers will simply decide not too buy. The opportunity for brands and retailers is to strengthen their skill at ‘curating’ the choices offered to shoppers. Below are five brands which are successfully curating choice for consumers and growing their businesses as a result. Charlie Marshall decided to set up The Sleep Room after spending a traumatic weekend attempting to buy a bed. The company makes just one ‘perfect’ mattress which took two years to develop. The only decision the consumer needs to make is what size and firmness they desire. At Le Relais de Venise there is no menu. 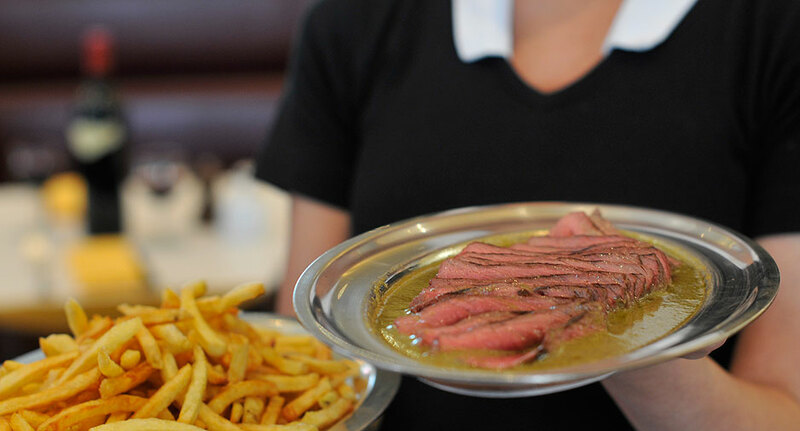 The only dish available is a green salad with walnuts followed by delicious steak frites in a secret recipe sauce. The only choice a diner needs to make is how they would like their steak cooked. In an attempt to revitalise the brand Pantene was revamped three times in the span on a little over 10 years. In 2010 P&G streamlined the Pantene line up by reducing the number of SKUs by a third. With fewer options to navigate shoppers rewarded P&G by buying more shampoo. James Lohan and Tamara Heber Percy decided to set up Mr & Mrs Smith after staying at hotel in the Lake District that could have been modelled on Fawlty Towers. Mr & Mrs Smith has developed a loyal following by offering a selection of handpicked and carefully vetted hotels. No Top 5 would be complete without mentioning Apple. The brand’s phenomenal success is due in part to the careful curation of its product portfolio. 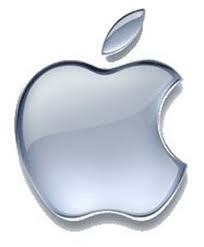 Apple generally offers a single option in each product category be it phone (iPhone), tablet computer (iPad) or desktop (iMac). Consumers have rewarded Apple with almost cult like loyalty. A typical supermarket in the US will stock more than 40,000 product lines and the largest will offer consumers a choice of over 100,000. A famous experiment conducted at a supermarket in Berkley, California tested the assumption that giving shoppers more choice was always better for business. In the experiment consumers were initially presented with a sample table featuring 24 flavours of jam. Researchers tracked the number of shoppers who stopped to sample the jam and also the number who went on to actually make a purchase. The numbers of flavours on display was later reduced from 24 to just six jams and again the number of stoppers and buyers was recorded. Far more shoppers stopped to sample the jam when 24 flavours were on display. While fewer stopped when six samples were on offer ten times as many went on to make a purchase. Only 3% of those who stopped when 24 flavours were on display went on to buy compared to 30% of those who stopped when only six flavours were available. The supermarket sold more jam when shoppers had fewer options to choose from. Too much choice overwhelms consumers’ cognitive abilities to select leading to a form of decision paralysis. 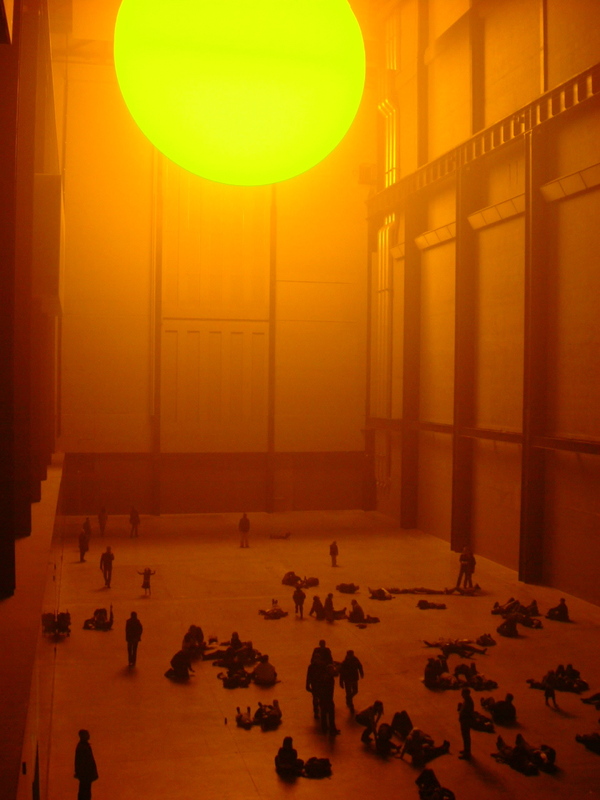 For both retailers and brands the ability to curate choice is a vital skill to develop. The optimal number of choices will vary by category and selecting the most enticing mix remains critical.